More and more young representatives from minority ethnic groups of Georgia pursue their studies at university level. However, knowledge of state language, as an opportunity of integration, remains a barrier to career development among ethnic minority youth. Motivation and assiduity of successful young people is exemplary for others. 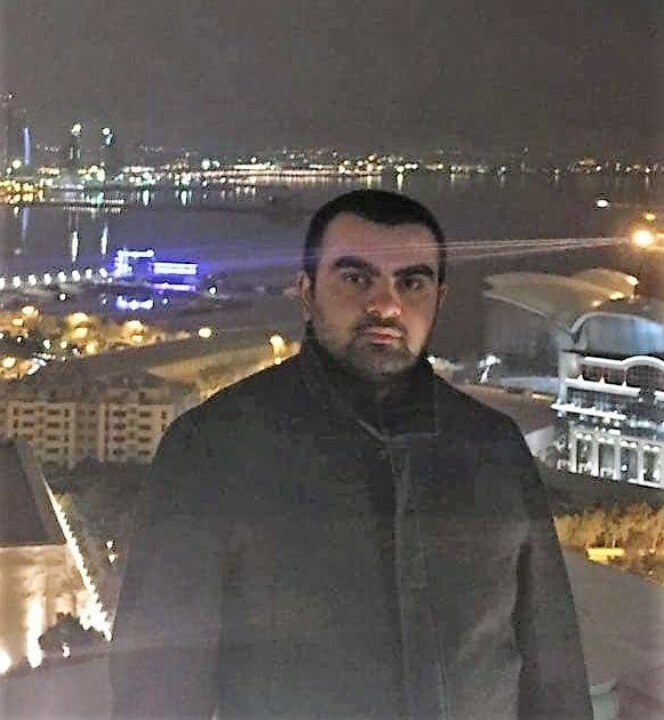 Vusal Mamedov is a student at Ivane Javakhishvili State University. In 2004, when he went at Marneuli Public School N1, Georgian language was not actually taught due to teachers’ lack of appropriate knowledge. So, his father followed the advise of Vusal’s grandfather and found a private tutor for his son. „Grandpa thought that it would be difficult to make success without mastering Georgian language“, Vusal recalls. Over the course of his studies he changed 5-6 tutors, but thinks that he learned Georgian thanks to his willingness more than from private tutors. There are 4 memebrs in the family of Vusal. His parents do not know Georgian. His brother, 19 years old, is a student at Tbilisi State University. Vusal himself is a second-year student at the Faculty of Law, TSU. He received 100% study grant and thinks that he is a succesful student. He believes that there should be more young people willing to continues their studies at higher educational institutions. „We were 30 children in class. Only two of us continued higher education studies, my classmate girl and me. I do not think this a satisfying result. Two students is too few for the class of 30 children“, says Vusal. Vusal regrets that children and their parents do not see benefits of education in future career development. They think that secondary school certificate is sufficient and they will be employed as craftsmen: electricians, plumbers, carpenters etc. Thus, higher education is not considered necessary. Vusal thinks that his generation knows Georgian better than his parents’ generation. As an example, he talks about his Armenian and Greek friends with whom he speaks in Georgian, while his parents speak in Russian with their Armenian and Greek friends. Despite this significant progress, Vusal thinks that his generation still lacks language proficiency. For him the solution is in professional development and replacement with qualified teachers.